Tag Archive | "fire tv stick"
At €39 the Amazon Fire TV Stick is very interesting. For Prime customers it’s a must-buy but for those of us with Miracast-enabled devices it means that the Miracast feature (Screen Mirroring) also brings extra value. Early firmware builds for the Fire TV Stick didn’t support Miracast from Windows 8.1 but I’ve just received a stick here in Germany, upgraded the firmware and tested Miracast on two Windows PCs, a Windows smartphone and an Android tablet. All of them worked but there are still some issues that need sorting out. 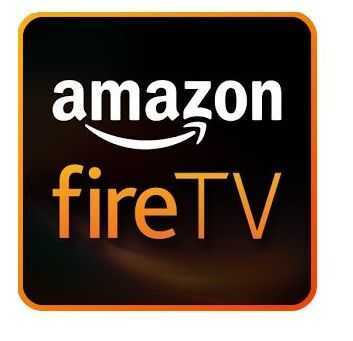 Read on for a review of the Fire TV Stick, a focus on Miracast and some thoughts about KODI, iConsole Micro and Chromecast.